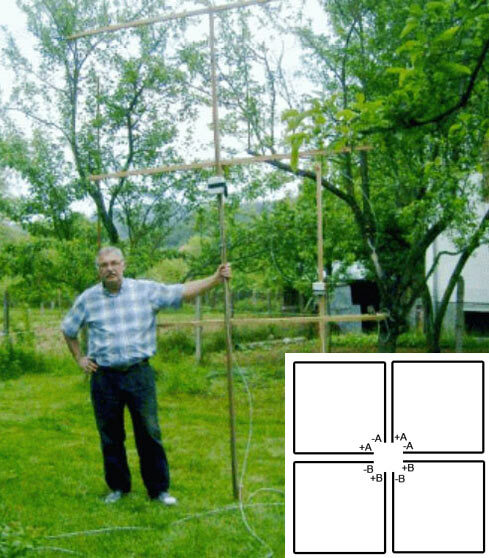 The user has to build his own small antennas. 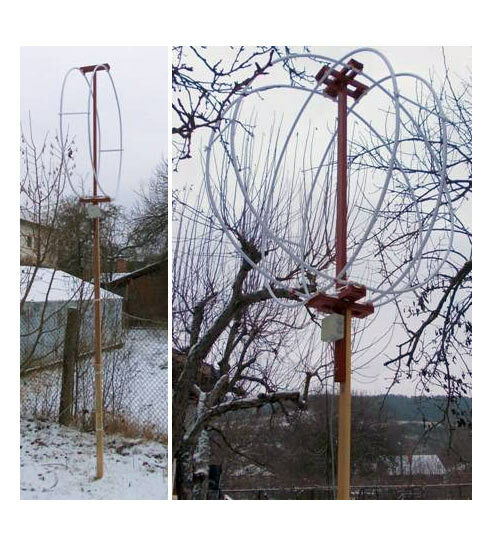 There is no need to have special skills since these antennas usually are simple and small. 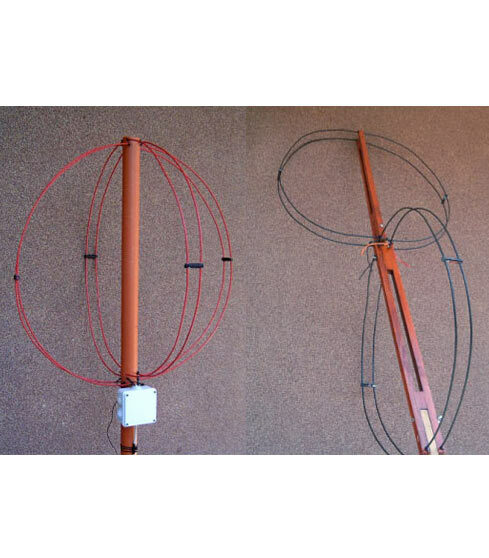 The type and the size of the specific antenna depends from the sensitivity requirements and environmental restrictions. There is a very detailed description of some antenna examples in the Active Antenna Amplifier technical documentation. Here some photos from these documents. Single loop made form PE coated tube with aluminum layer for home heating systems. Crossed coplanar loops made from PVC coated Cu wire 6 mm2. Each loop consists of 2 parallel connected wire circles to reduce the loop inductance. 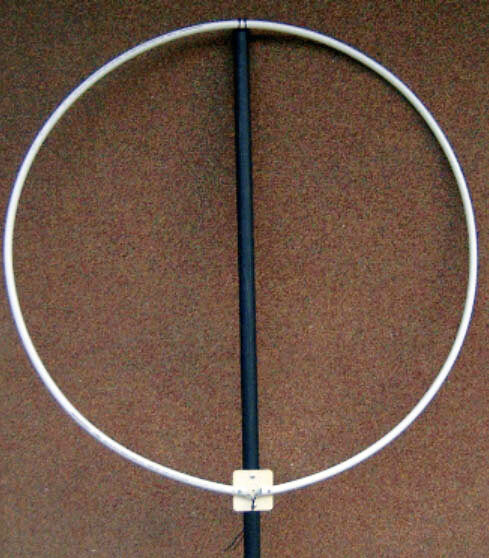 The loops are used also as arms of a small vertical dipole. Two loops in orthogonal planes. Four crossed coplanar loops – a very sensitive system. 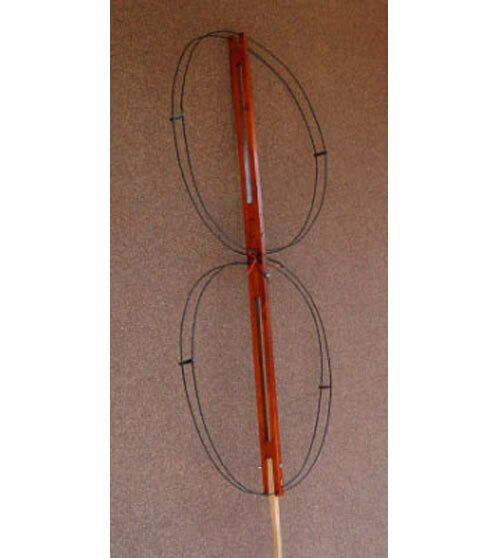 Two crossed coplanar loops approx 1m diameter with heating tubes – the most often used design. An example of the elements of a phased array with 3 active antennas. B is the central element.